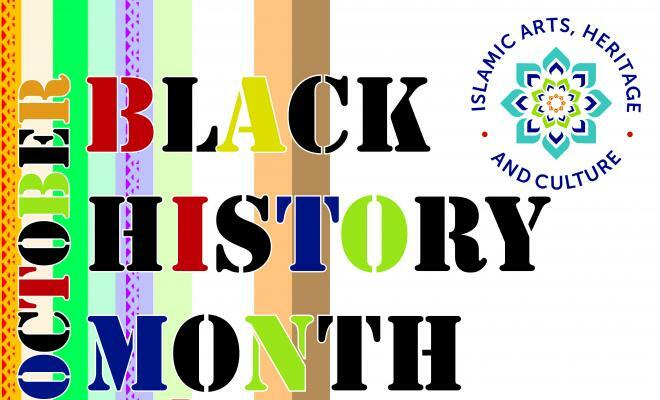 MKIAC are pleased to announce our celebration event for Black History Month, we have a packed evening planned of inspiring speakers, art, food and music. Speakers include Martin Forde QC, Dotun Adeoye CEO and Principal Consultant 265 Digital. Reverend Dr Desmond Jaddoo Renowned Windrush Activist and Folaji Fasanya Fashion Designer and Entreperneur and the Deputy Mayor Cllr Sam Crooks. FOTC have supported this event.